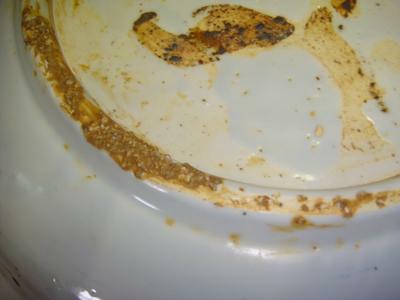 Hi again may i consult this plate said to be came from diggings, and do you have an idea if this was in what dynasty? 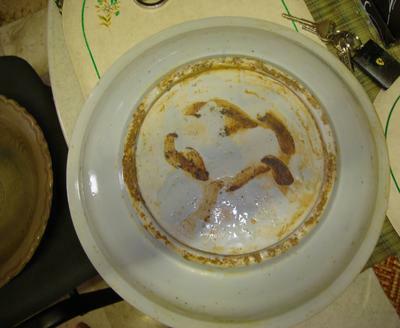 and is this made from China or other Southeast Asia countries? 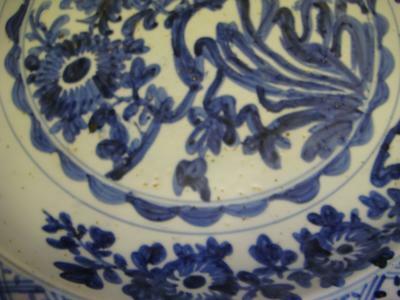 Only the decoration along the rim gives a Chinese appearance. 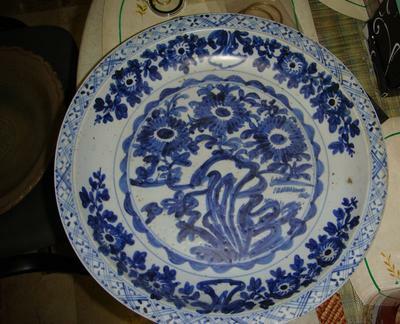 The flowers and rest of the central decoration could be from SE Asia. A fake in my view.